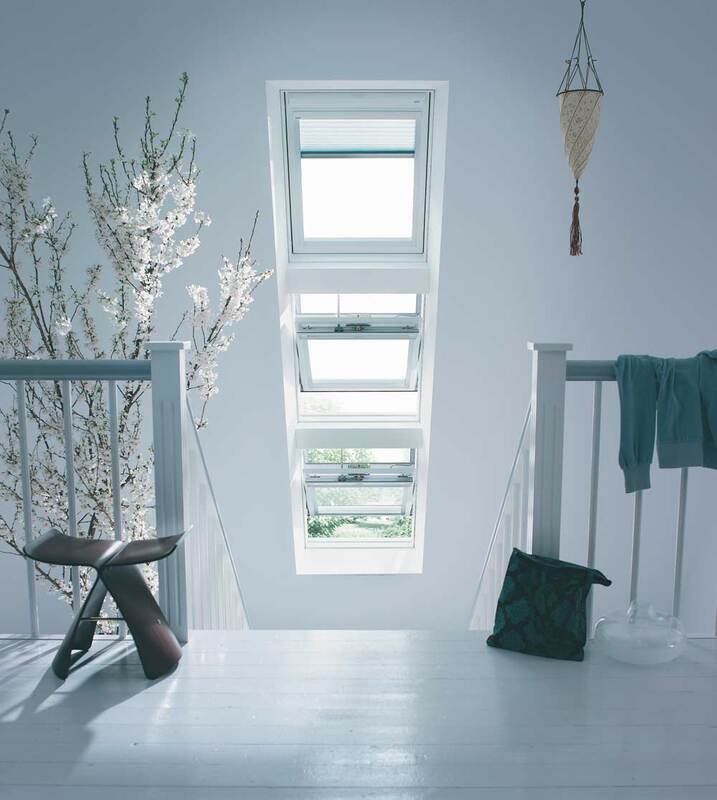 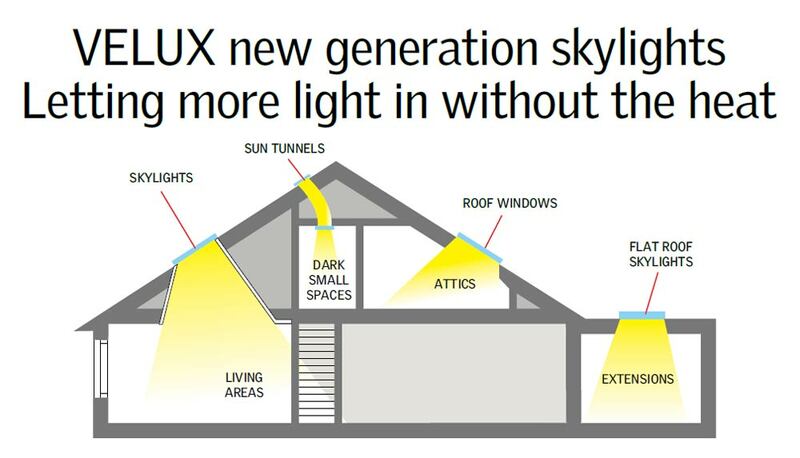 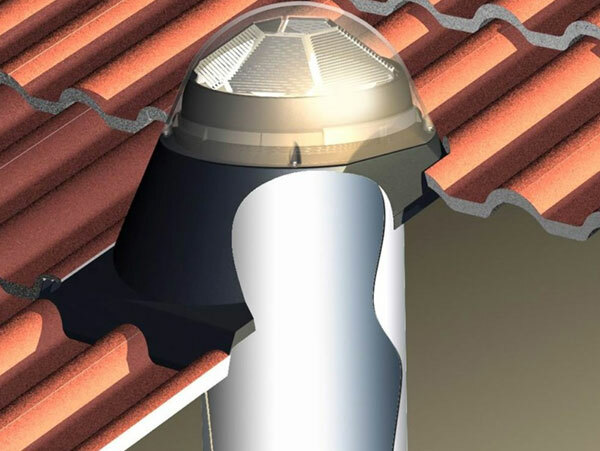 Velux are the world leader in skylights. 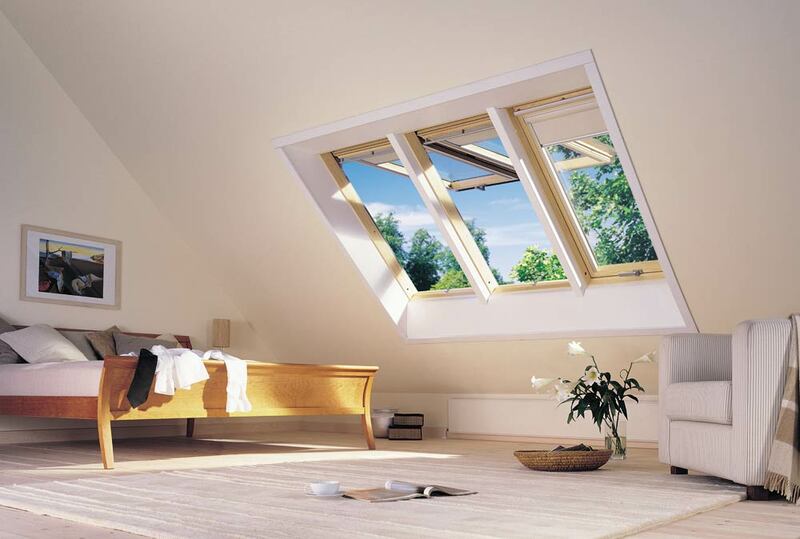 Please go to Technical Info to download brochures for more information. 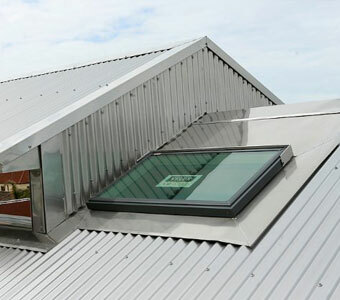 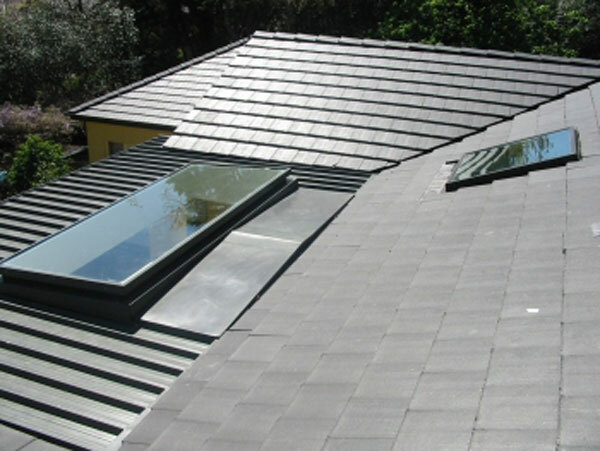 We can supply custom skylights to order. 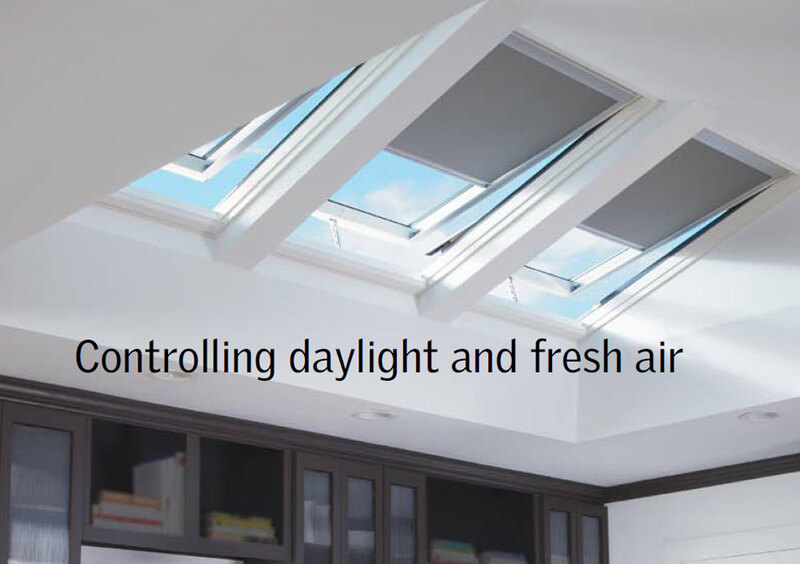 Skytubes are perfect for those hard-to-reach areas of limited space.